We have been treating patients with Foot and Ankle conditions for over two decades. 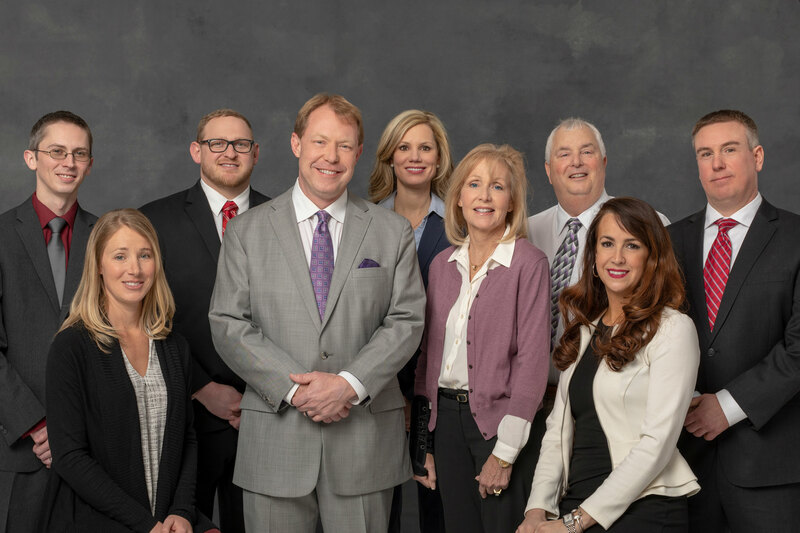 Whether you are suffering from chronic heel pain, bunions, tendinitis, diabetic complications, or numerous other conditions, our experienced staff will provide you with the best care. We pride ourselves on customizing treatment plans for each individual patients and their individual needs. Our goal is to eliminate foot pain and get you back to doing what you love, as quickly as possible! Dr. Lindsay Barth founded this practice in 1996, beginning with two doctors and two locations in South County. From there he, along with co-owners Doctors Jacob Lamb and Krista Nelson, have grown this podiatry practice to thirteen locations and nine providers. Their goal has been to transform Next Step Foot and Ankle Centers into a ‘One Stop Shop’ for all foot and ankle conditions paired with the convenience of multiple locations across the metro area. Take the Next Step to healthier feet!! I have been to a lot of ortho doctors but Next Step goes above & beyond to help their patients & to also heal them I would suggest this place to anybody & everybody GREAT WORK! Excellent experience. Dr. Nelson was very professional and most personable. Would highly recommend her and her staff to others. My experience was pleasant beginning with the receptionist or intake person. She was prompt and courteous. Dr. Barth was professional and has a very good bedside manner. His diagnosis was right on and his treatment was very effective. I was seen at the Des Peres office. Dr. Barth and the staff at the Alton office did a great job to make me feel comfortable and informed when it came to ordering and using my new "boot" for my plantar fasciitis. As of about 2 weeks ago, my foot pain is GONE! Thank you all so much.